Join in for a hands-on sauerkraut making workshop this Saturday afternoon. 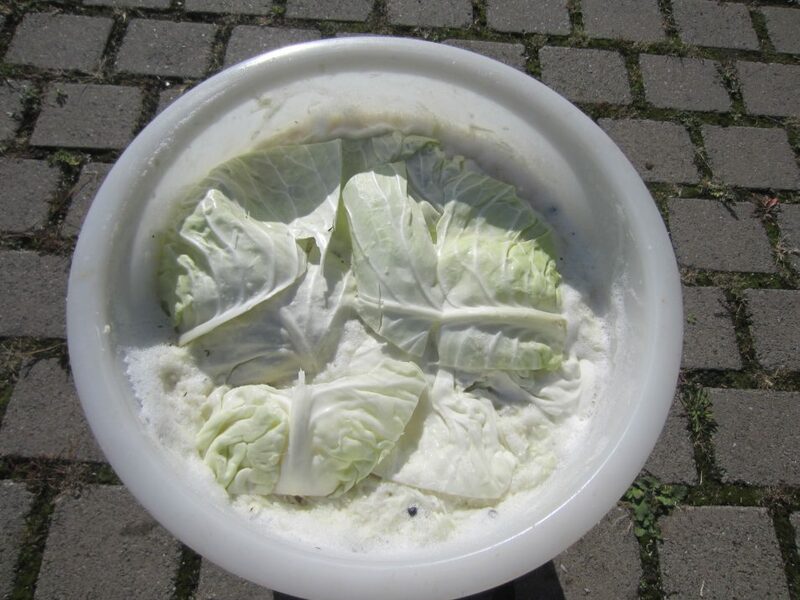 We'll bring all the material to make 50kg of kraut, which will then be ready in two weeks time. We'll also have some kraut to sample, alongside some sausages, schnitzels and our drinks. It's not quite an Oktoberfest, but will be a nice afternoon! We’ll meet for a session of sauerkraut making and celebrating our 2018 hop harvest. This will be a small informal event. Bring family and friends and kraut and sausage recipes to share!